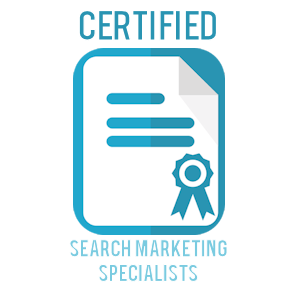 Arneeon Media offers Local and National SEO packages on short term contracts of 6 to 12 months depending on SEO Audit and desired result. Our goal is to help move your site into traffic that matters for your business which should naturally result in profits to you on a go forward basis. This includes, content, map results for local search, speed analysis, mobile readiness, citation building and much more. Our pricing is based on keyword difficulty factors, competitor analysis, change requirements and more. For example packages may start at $600/month with options to continue after the contract or to adjust the goals for more search results and renew. SEO focuses on organic results and building your company website or landing page as an asset on line for the targeted results. When you fill out our Discovery form, we do an overview analysis and respond with a an audit and package options. 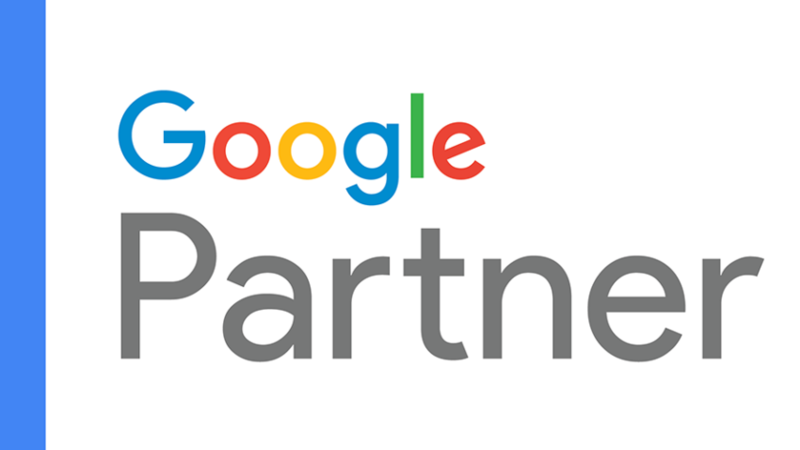 Arneeon Media is a Google Partner and offers AdWords (now Google Ads) and Social Media Pay Per Click (PPC) or Paid Search marketing packages. We use our expertise to build and manage your online campaign to help you gain immediate visibility and targeted traffic to your website, service number, and/or landing page. Part of our package includes helping to adjust or create your landing page for max. 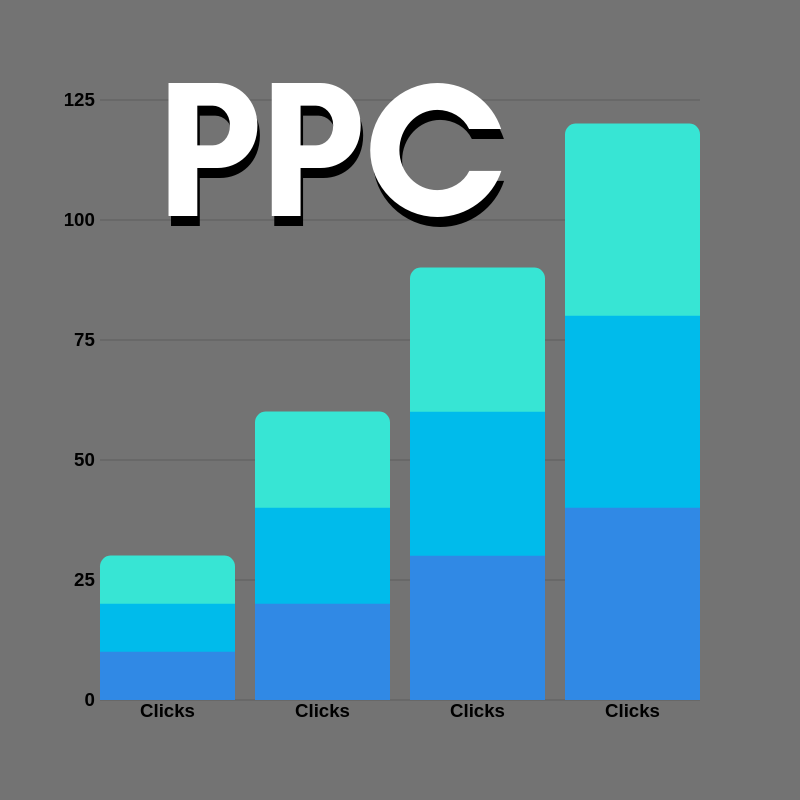 PPC response and quality. Our packages start with a minimum $300/month management fee or 20% of the monthly spend. We only charge a maximum of $600 management fee up to $3000/month spend. Above $4000 per month the service fee drops to 15% management fee and further reductions can be negotiated for spends above $10,000. Example: a $2000/month spend would have a management fee of $400/mth, and a $5000/month spend would have a fee of $750. Our best option is a combination package that gives you both of the best services. 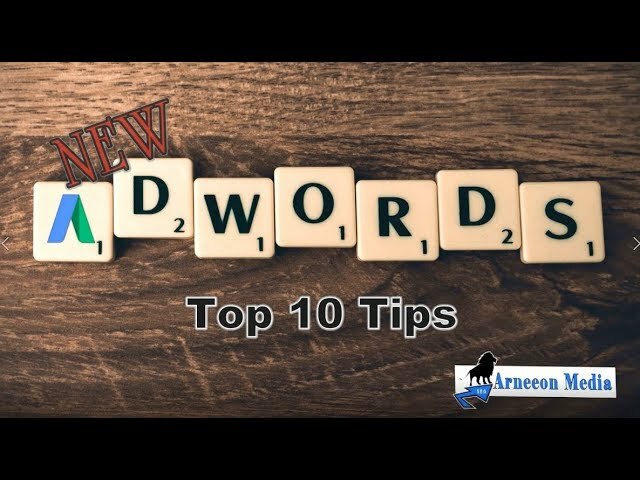 Google AdWords PPC giving you results right now from Paid Search marketing; and SEO which builds your site as an asset over time for organic search results that last over the long haul. SEO is the most powerful online marketing strategy and the foundation that every business should start with. 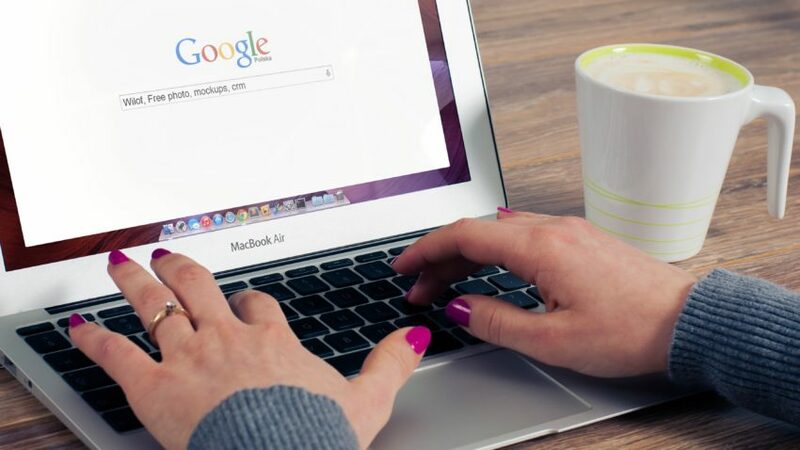 It helps get your site indexed in search results, listed in the Map pack for local search, ranking on page 1 of Google search results for related and important search terms, and in front of the eyes of the overwhelming majority of targeted search traffic. But it takes time! 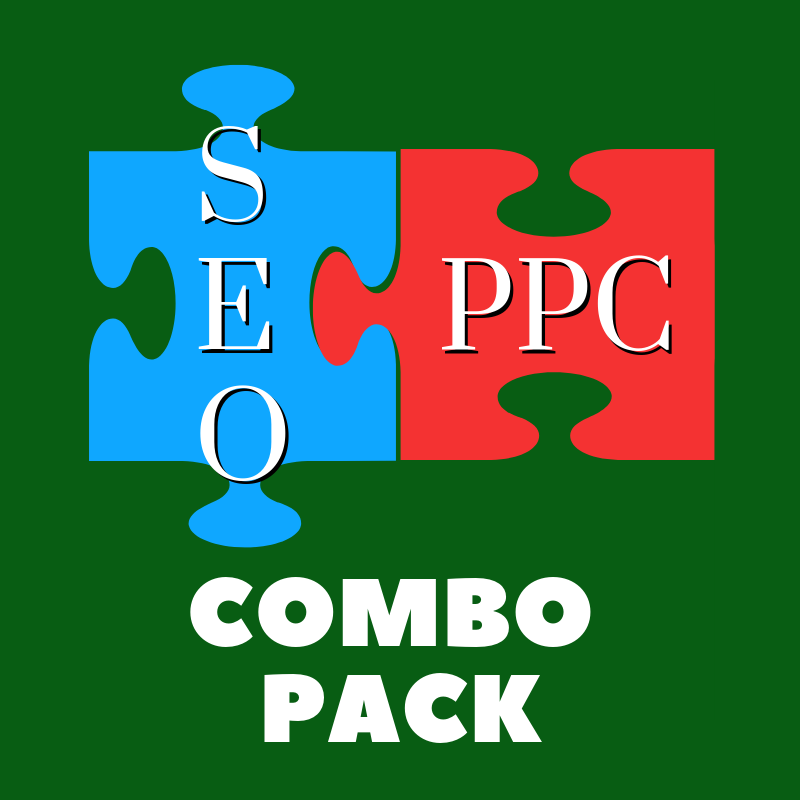 PPC gets your ad to the top of Google for all your favorite keywords instantly. You can target and remarket to your audience. You can add location extensions to get you on the Map with a sponsored pin for local searches. 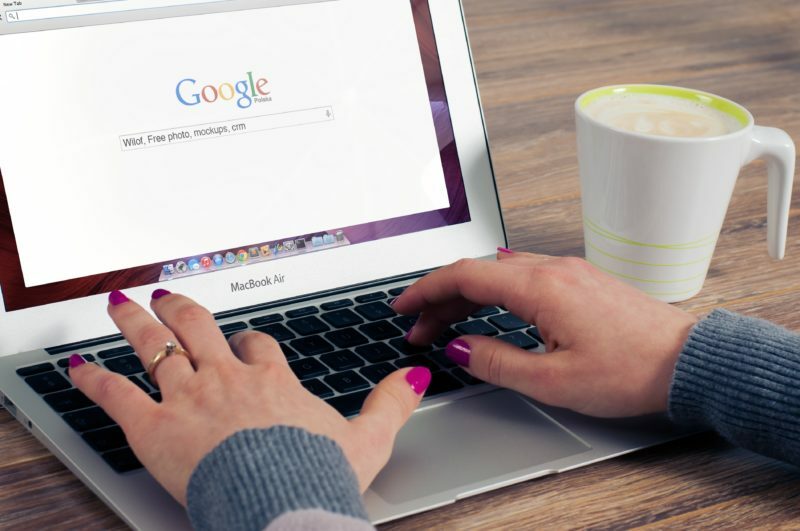 But you will not get the majority of the search results that you get from organic SEO results. You get the Right Now and the Yet to Come! Fill out the Discovery Form and mention that you are interested in the Combo Package. 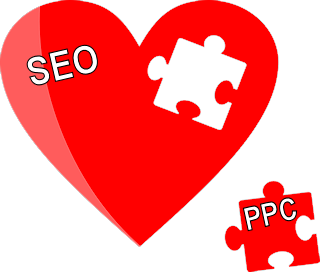 Fully managed PPC Services to help get your business or service found by those that need you at the moment they need you. We perform keyword research, we build the ads, we tweak the landing pages, and we make use of all the skills and techniques to target optimal results. PPC is a great way to get your business/service to the top of Google fast for local results. On mobile devices your ads will have easy mobile features like click to call buttons, sponsored map positions, special proximity location extensions and more. Full Search Engine Optimization on a short term renewable contract. We use white hat methodology and best practices to help bring your site into visible organic positions for your target keywords. This includes the map pack for organic results, GMB optimization, on page and off page optimization, competitor analysis, full site audits, mobile responsiveness, site speed testing and recommendations. 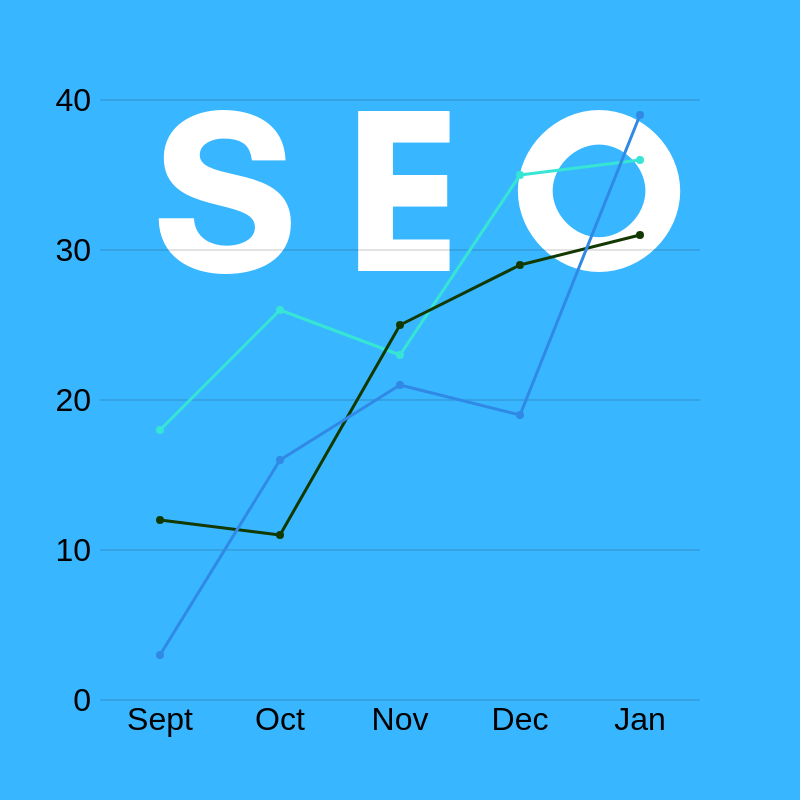 The list of things we do to enhance SEO on our client's sites is hard to quantify in one list.